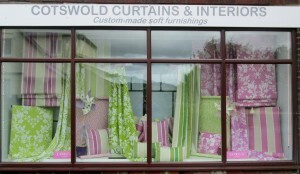 Discover all 154 Sanderson paint colours at stylelibrary.com/sandersonpaint . 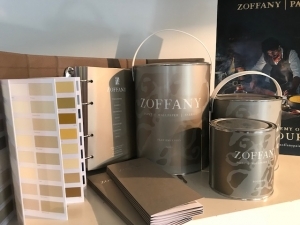 The ZOFFANY collection provide exceptional coverage, outstanding depth of colour and an effortlessly sophisticated palette. 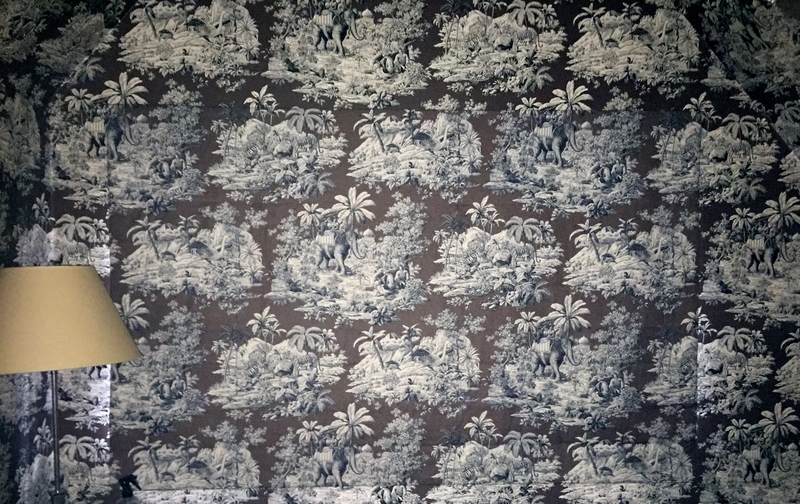 Immerse yourself in the Alchemy of Colour that can be admired at stylelibrary.com/zoffanypaint. 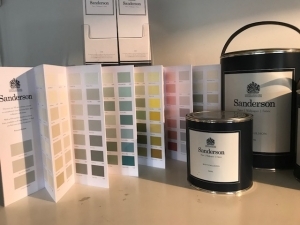 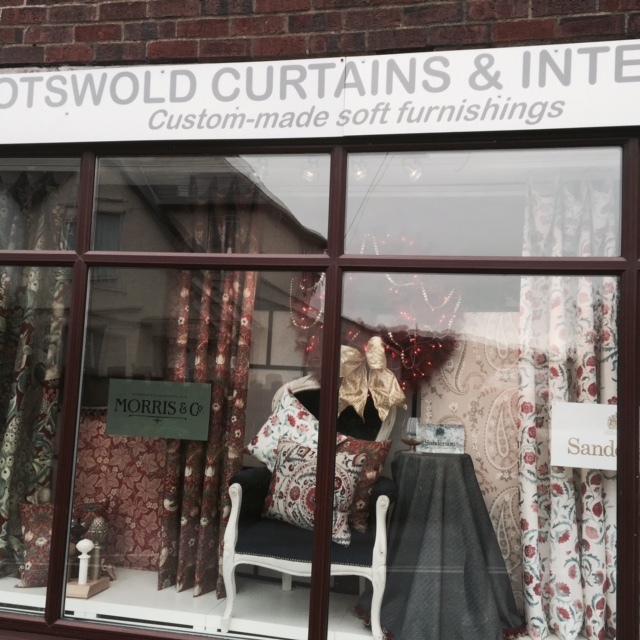 Whether you wish to compliment your Sanderson or Zoffany wallpapers and fabrics or purely for the colours and outstanding quality of these paints, contact us to order either the paint you have chosen or sample pots to help you finalise that choice. Sample pots are £5 each (plus postage if ordering 5 or less) .